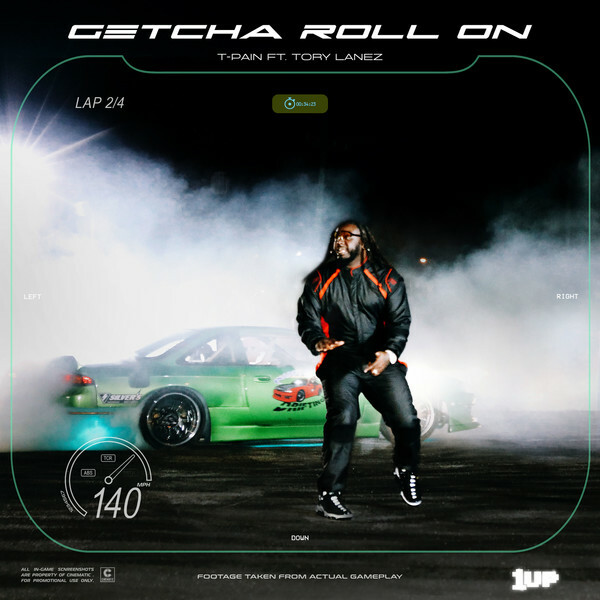 Teddy Pain kicks starts his campaign tonight with the brand new single ‘Getcha Roll On’ where he combines forces with Tory Lanez. One listen and you can tell that it has the potential to be a smash. This track serves as the first single off his forthcoming album 1Up — listen below. He is also hitting the road in support of the project — peep the dates here. UPDATE: T-Pain has released a flashy and fast paced video for the song.